For Dressing, whisk all ingredients until combined. Refrigerate, covered, 1 hour to allow flavors to blend. 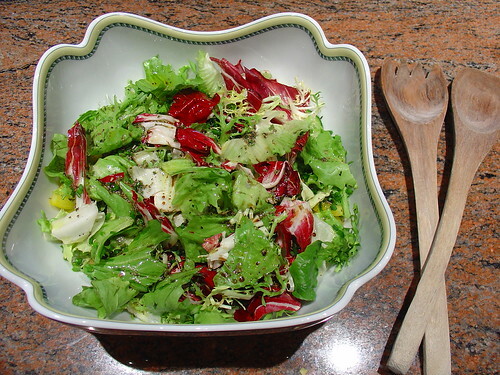 For Salad, gently toss all ingredients in large salad bowl. Add dressing and toss to combine.